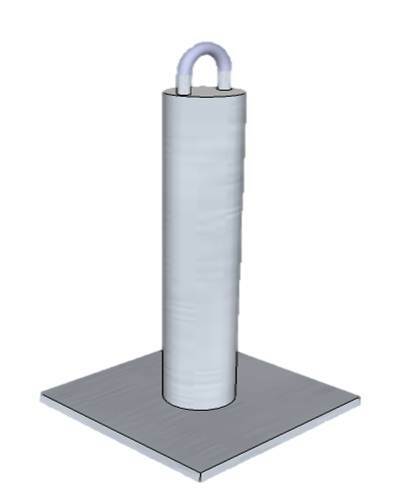 Designed to exceed all requirements, Premier's Tie-Back Posts come fully dipped galvanized with the option of a galvanized loop or a stainless steel loop. 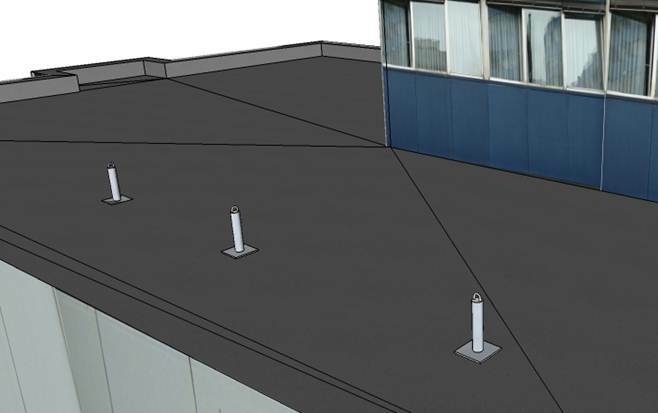 To accommodate individual needs and requirements, various mounting option and custom posts are available upon request beyond standard heights (listed). 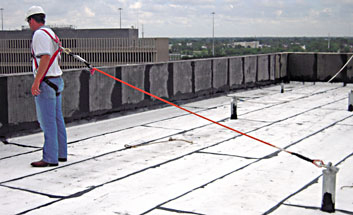 Tie-back anchors can provide fall arrest anchorage, or structural attachment between the building and support equipment to prevent accidental movement. Post only option with no base available for welding onto existing structure in situation when the plate may be too large for the project.